We can actually put a teddy bear inside a balloon! A beautiful gift for birthdays and christenings. 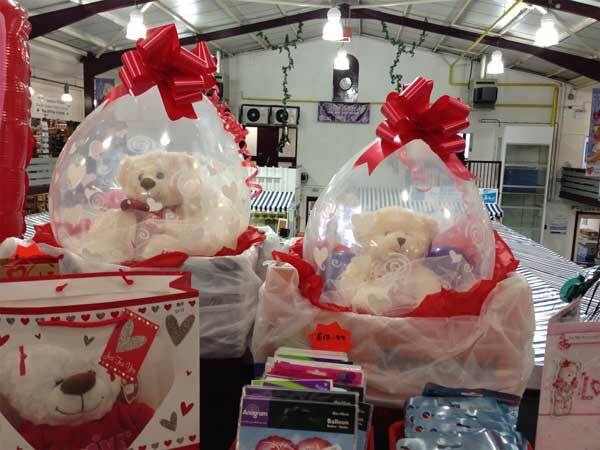 We offer a balloon stuffing service - you can even bring in your own bear or buy one from our selection. Starting from £7 plus teddy/gift and dressednto your own colours, almost anything can be put in a balloon as a gift, as long as it's not too big or sharp! We invite you to create your own personalised GIFT IN A BALLOON for the one you love. 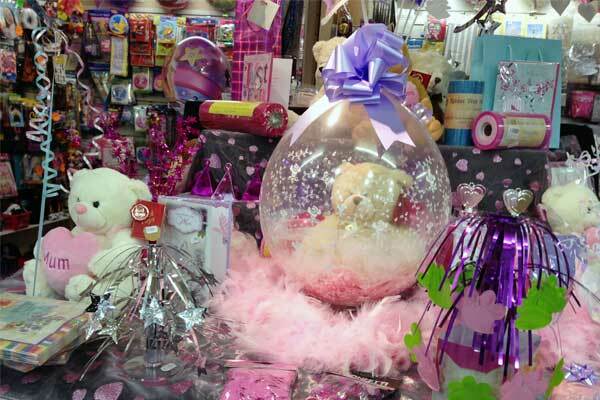 Add a selection of gifts that fit your theme, and we'll do our best to present them nicely in a balloon.